Well here’s a fun one. But don’t let the title or nifty album art fool you — this is not psychedelic by any means. Think ‘latin flavored’ pop and you’re mostly there. Other notable features of this record include its producer, Enoch Light, who was known for his meticulous attention to quality studio recordings and engineering. Also notable is the album cover by Hilary Knight whose cartoon-style art appeared in magazines, greeting cards, and advertizements of the era. 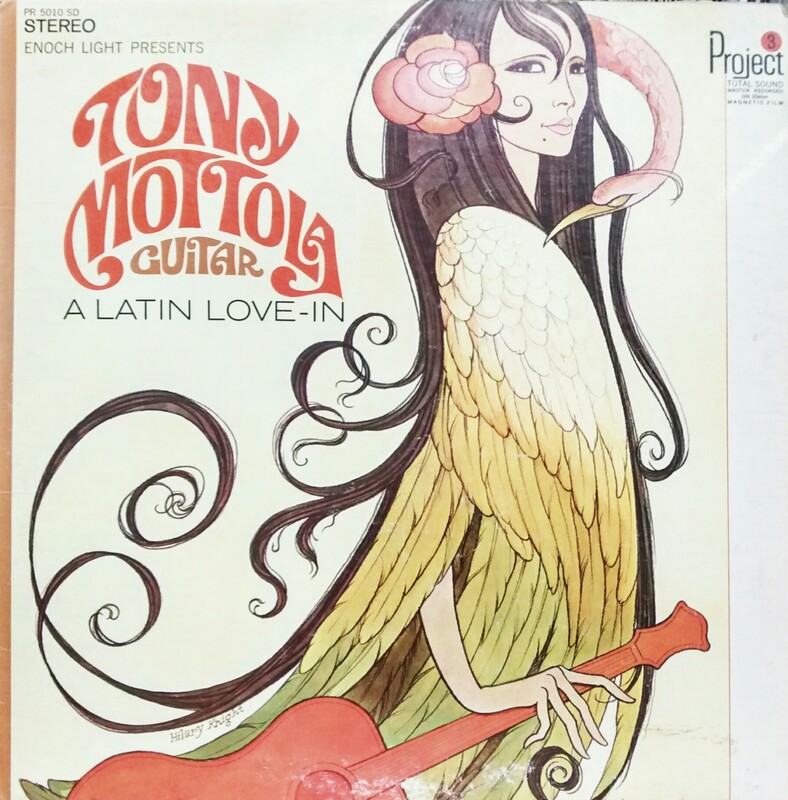 More about A Latin Love-In on Discogs.